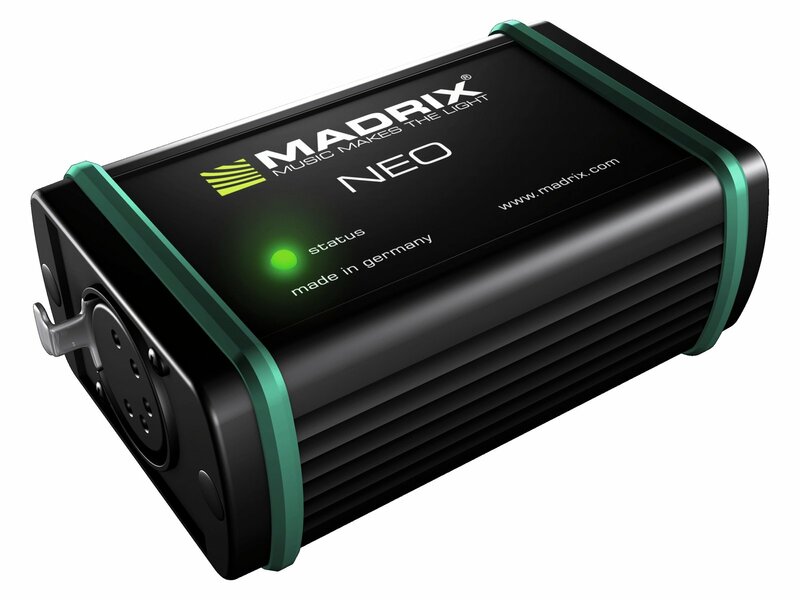 MADRIX NEO is an easy to use and effective DMX512 USB interface. This DMX512 interface includes already a MADRIX 3 software license for 512 DMX channels. 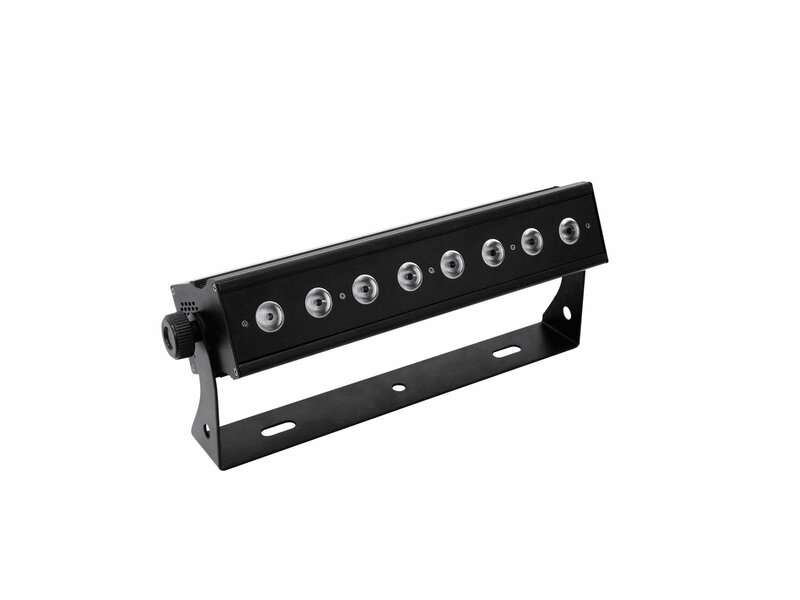 You can use this interface to send or receive DMX512 using MADRIX. 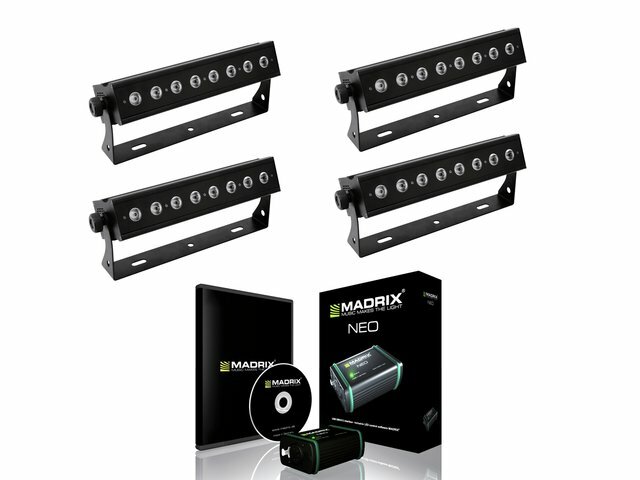 MADRIX NEO comes in a robust enclosure made of light metal - ideal for the use on stages.